St Philip Neri Catholic School is a single stream primary school for boys and girls located in Sydney’s lower North Shore in the suburb of Northbridge. 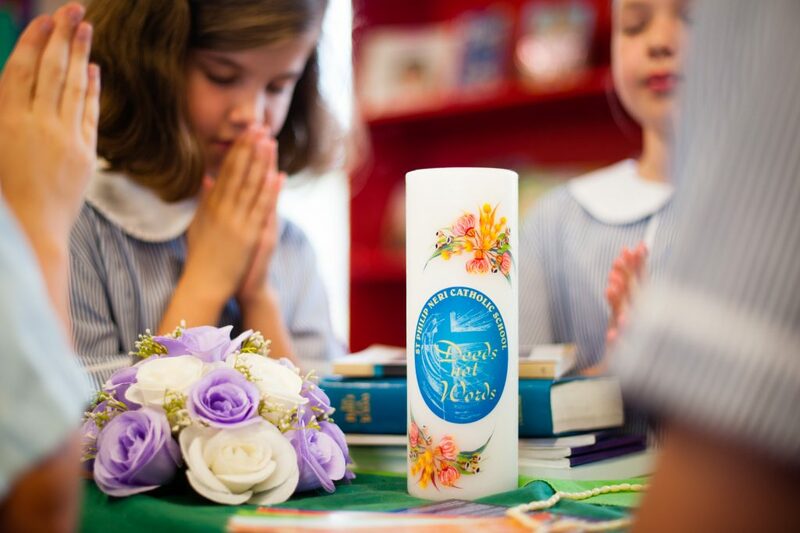 It is the most southern school in the Diocese of Broken Bay. The majority of students reside within the local parishes of Northbridge and Naremburn. The school was established in 1926 but until 1983 was known as St. Ciaran’s. The Sisters of St. Joseph were the school’s founding order. The change occurred because the school and the parish had two different names, the Parish being St. Philip Neri and the school St. Ciaran’s. This caused many complications. So a consensus was taken and it was decided that we needed to be called one name. Hence the school took the name of the Parish.